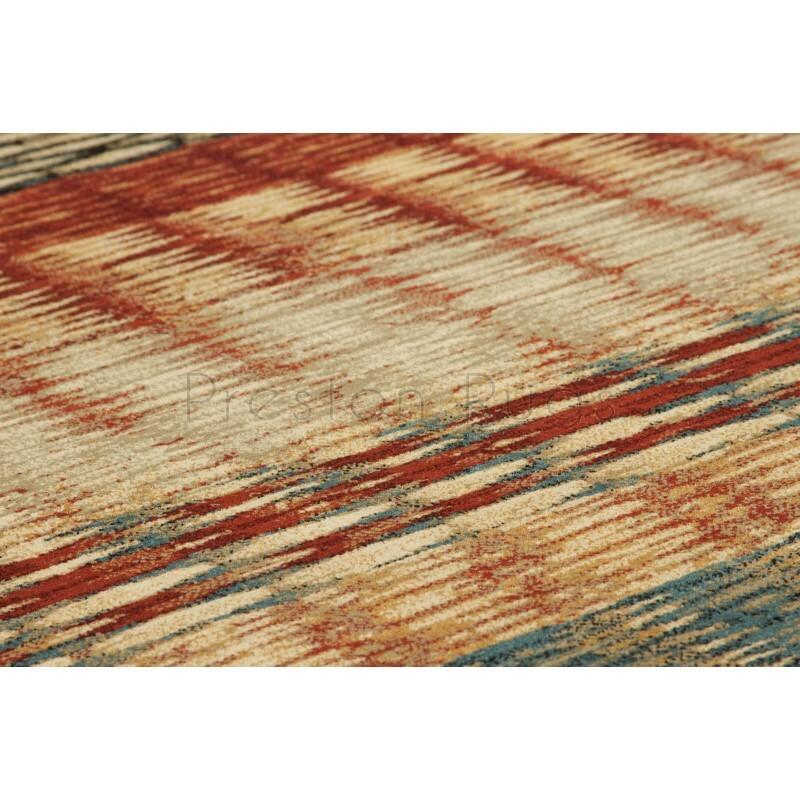 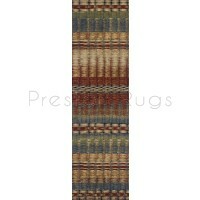 The Florenza range is woven in Egypt with a easy care, bleach cleanable yarn to create a dense heavy pile. 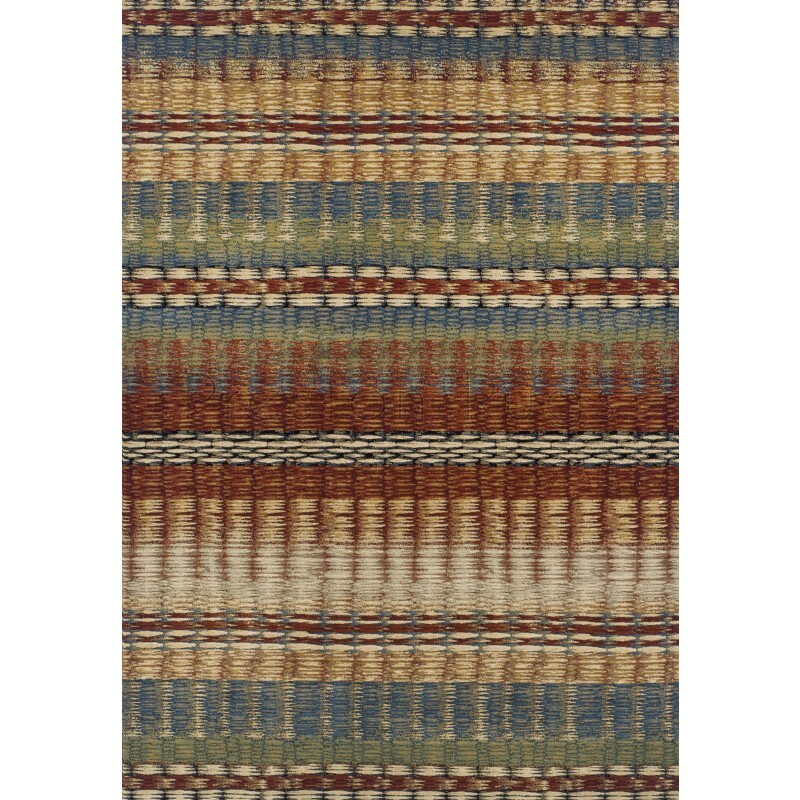 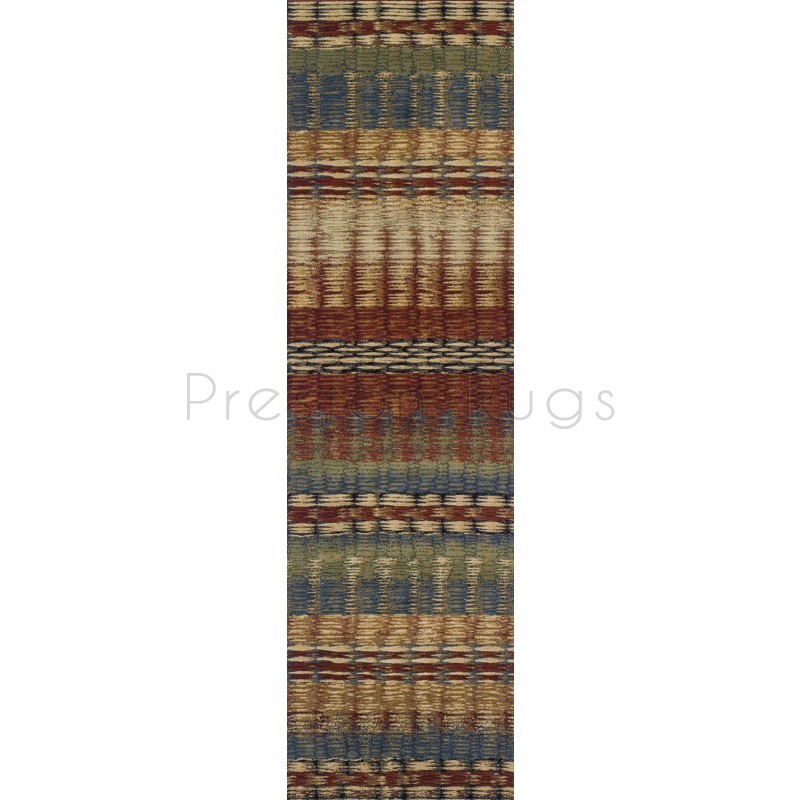 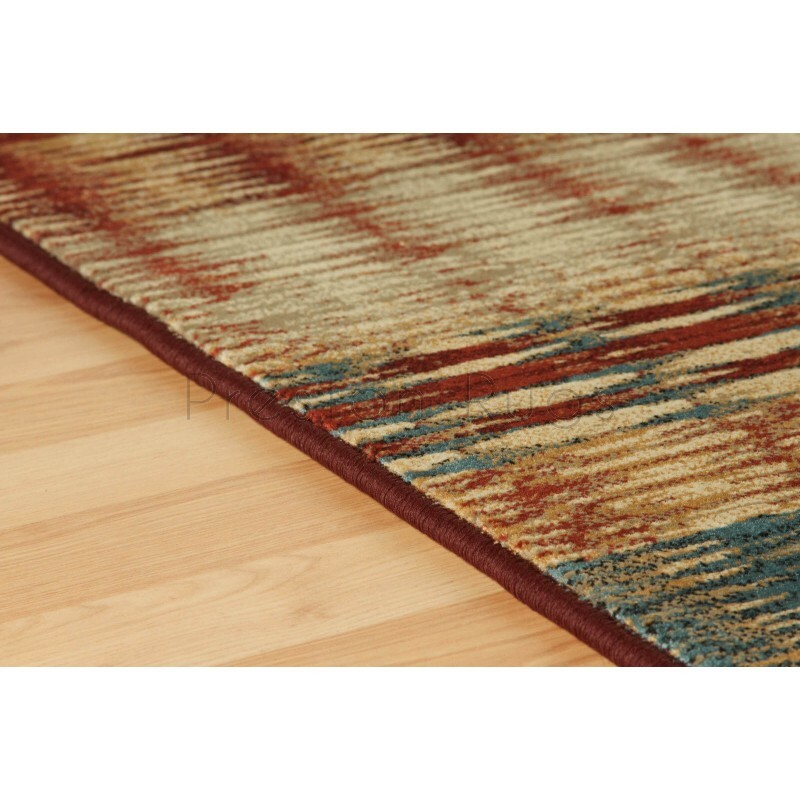 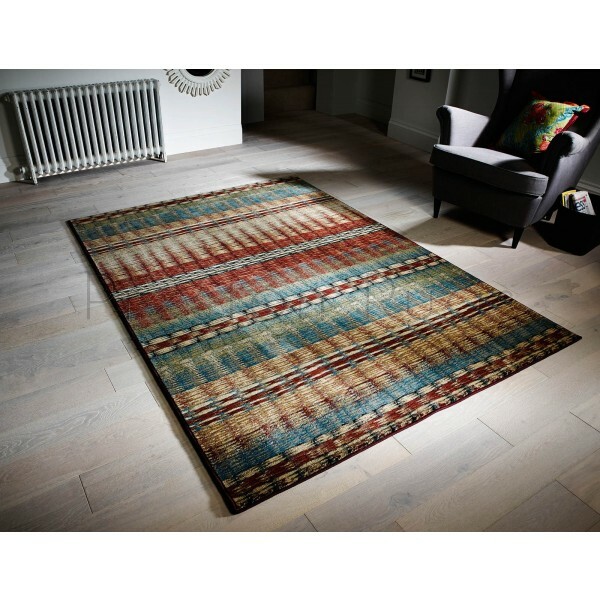 The special construction of Florenza creates depth and gives the rug a high end quality look and texture. featuring a mix of modern designs, Florenza offers an artist touch to add to your interior.